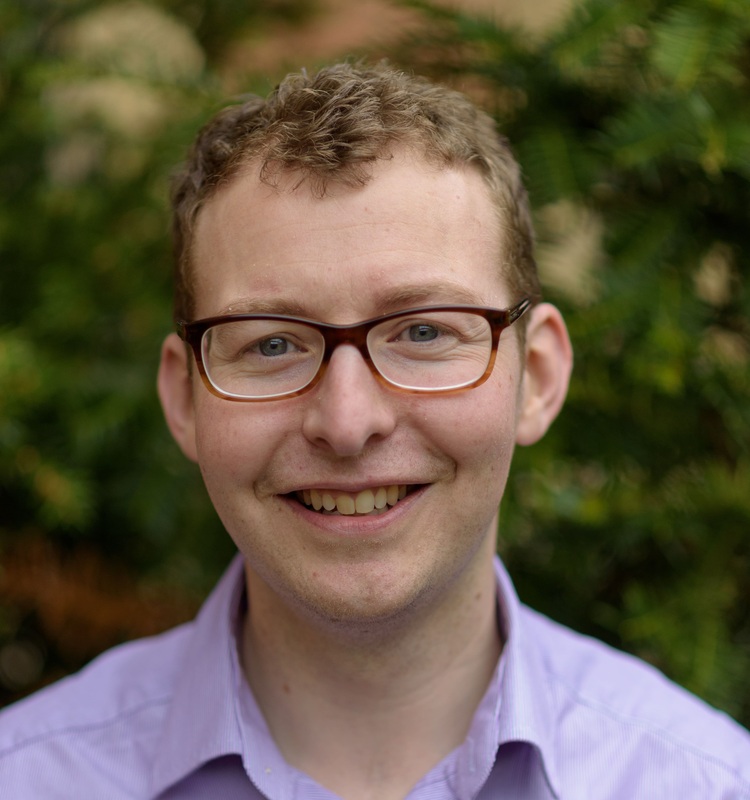 Stephen is an academic GP interested in improving lung cancer diagnosis in Primary Care. As a Clinical Research Fellow with CanTest, he will be undertaking a PhD at the University of Leeds. This will involve examining the pathway to diagnosis for patients with lung cancer, who have been investigated by their GP with a chest x-ray, which did not detect the lung cancer (‘false negative’ result). He aims to compare the time to diagnosis taken for these patients, with the time taken for patients in whom the chest x-ray did detect the cancer. It is hoped this work will inform policy on whether chest x-ray should remain a first line investigation into lung cancer or if other alternatives should be used, such as computed tomography (CT).